Let us not forget the 71+ Irish Air Corps personnel who made the ultimate sacrifice NEEDLESSLY. That’s 71 sons, brothers & fathers who will never be home for Christmas ever again. Let us think of their families & work to prevent further unnecessary deaths. Perhaps the Irish Air Corps will work to help survivors in 2019 rather than actively denying appropriate healthcare as they have consistently done to date. 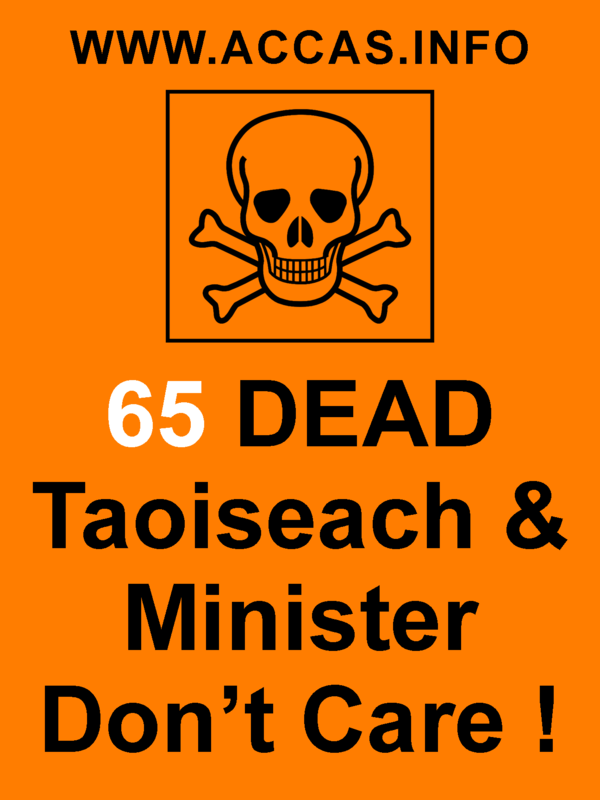 Untimely death body count of Irish Air Corps personnel now stands at 65 persons. 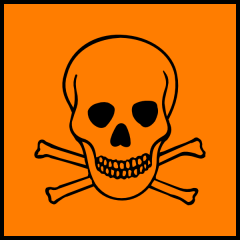 Author ColliePosted on 08/10/2018 08/10/2018 Categories UncategorizedTags Average age 49 years, CMRs, defence forces, Irish Air Corps, isocyanates, Leo Varadkar, Paul Kehoe, untimely deaths, VOCs, young menLeave a comment on Untimely death body count of Irish Air Corps personnel now stands at 65 persons. 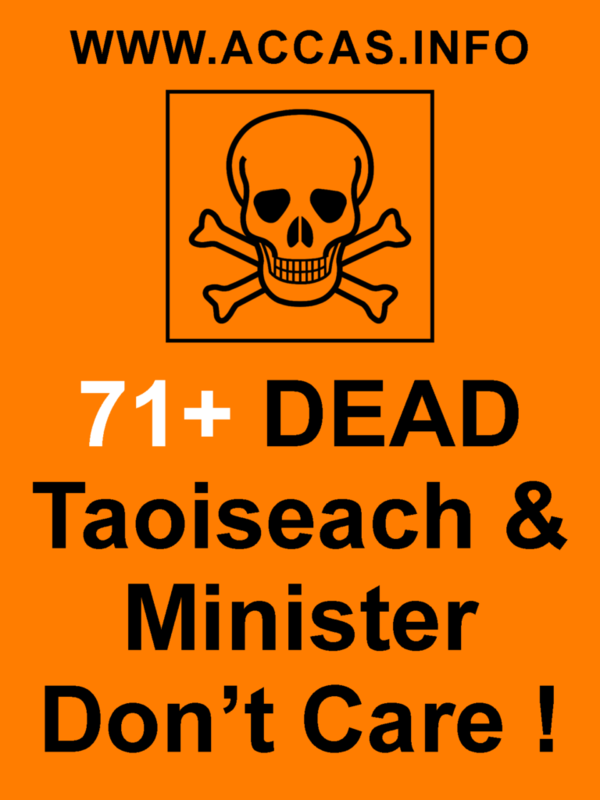 Where was Minister Simon Coveney for the past four Wednesdays in a row when the Chemical Exposure Scandal at the Irish Air Corps was being discussed. Has his absence anything to do with the fact that he actively ignored the whistle-blowers and then lied about attempts by whistle blowers to contact him. Numerous retired & serving personnel have died since Simon Coveney ran away from this issue. Conducted in accordance with section 22(2) of the FOI Act by Stephen Rafferty, Senior Investigator, who is authorised by the Information Commissioner to conduct this review. 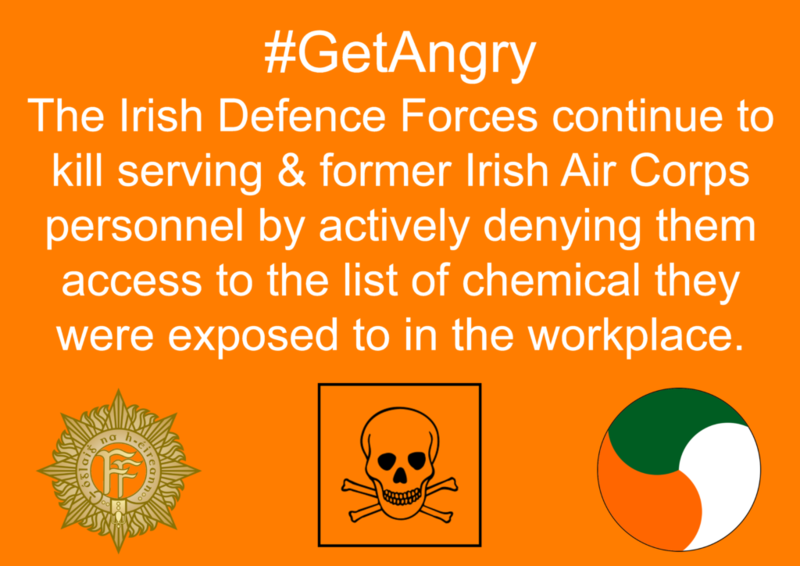 Explainer : Under Health & Safety legislation Irish Army Air Corps must be in possession of risk assessments for all chemicals in use in the workplace. At the time of the FoI request in November 2015 this had NEVER been carried out even though it had been mandatory since 1989. Commandant Colin Roche has over 30 years service in the Air Corps. During that period he has been involved in the maintenance and management of the Air Corps fleet. He was also for over a decade responsible for health and safety management. 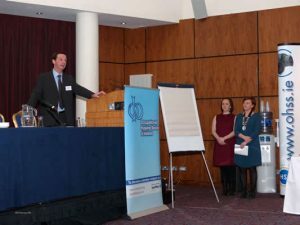 He is the Defence Forces expert in occupational and weapons noise and in this context has established the hearing protection standard for the Defence Forces.